Tent of Meeting. 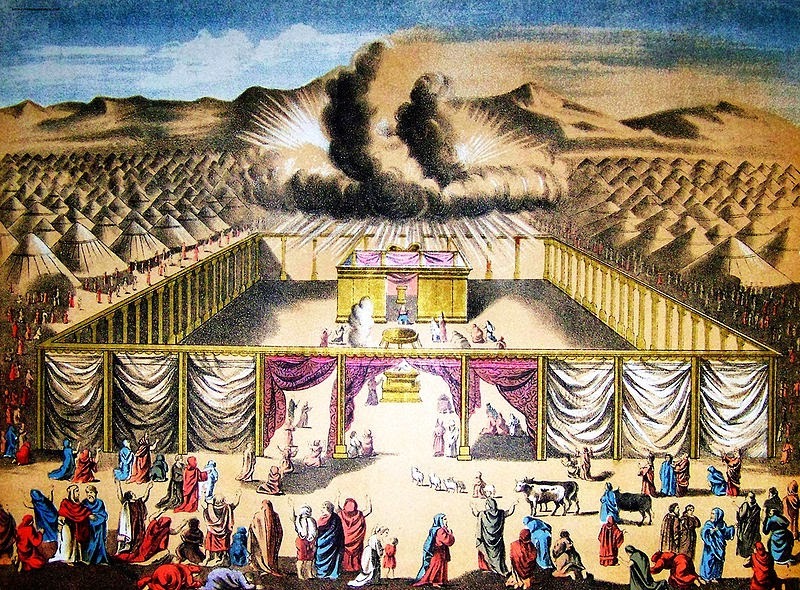 He said..."
The image of the Tent of Meeting is from the 1890 Holman Bible! Isn't it awesome!